Hi, I'm Neil, I'm a Sussex based wedding photographer, I shoot beautiful, natural documentary wedding photography. 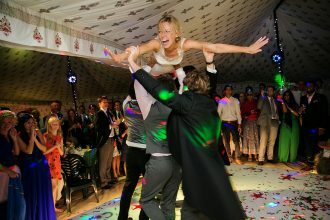 I shoot weddings all over the South East of England as well as London & a few abroad each year, mostly in Italy. I truly believe people look their best when they don't know they're being photographed. It’s an amazing experience to be at the heart of your wedding capturing your story as it unfolds.